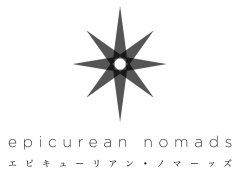 Epicurean Nomads Private Limited is committed to protecting the company's employees, properties, information, reputation and customer's assets from potential threats in the supply chain. This policy is guided by the company’s basic core values, code of conduct, business ethics and supply chain security standards, and it fashions the way we operate throughout the supply chain. All incidents, including security breaches and irregularities must be reported and recorded. Corrective action should be taken and followed up through regular verifications to improve the overall security standard. This policy will be reviewed, and if necessary revised, annually to keep up to date and will be released on our company website. We welcome interested parties’ comments on the enforcement of the policy and the policy itself.